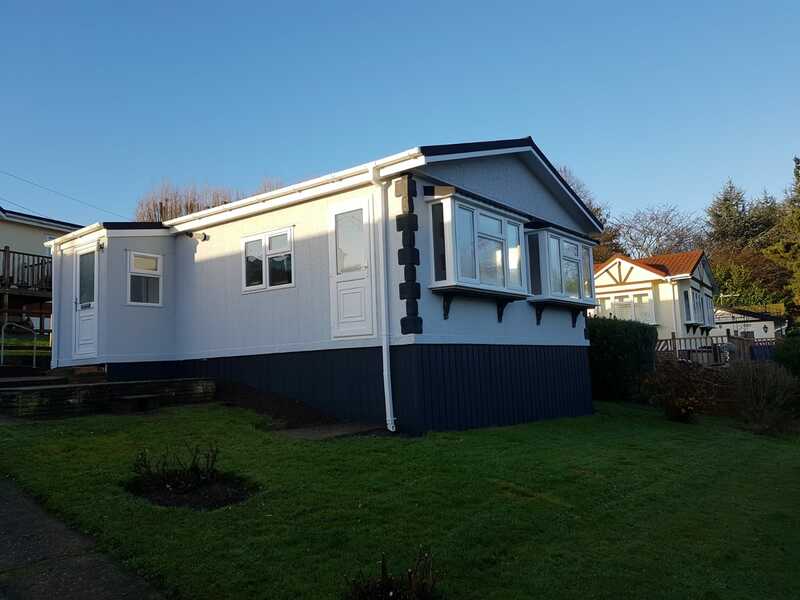 This residential park home is situated on our Hartridge Farm park, on the banks of the river Medway. 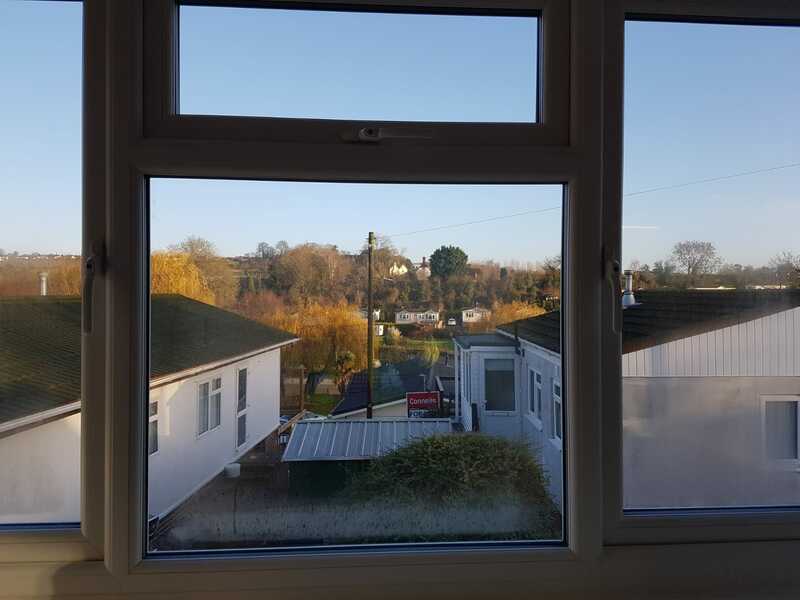 With easy access to the river itself and the town of Maidstone nearby. This home has been recently refurbished throughout with new wall insulation and roofing, double glazing, redecoration and new carpets. 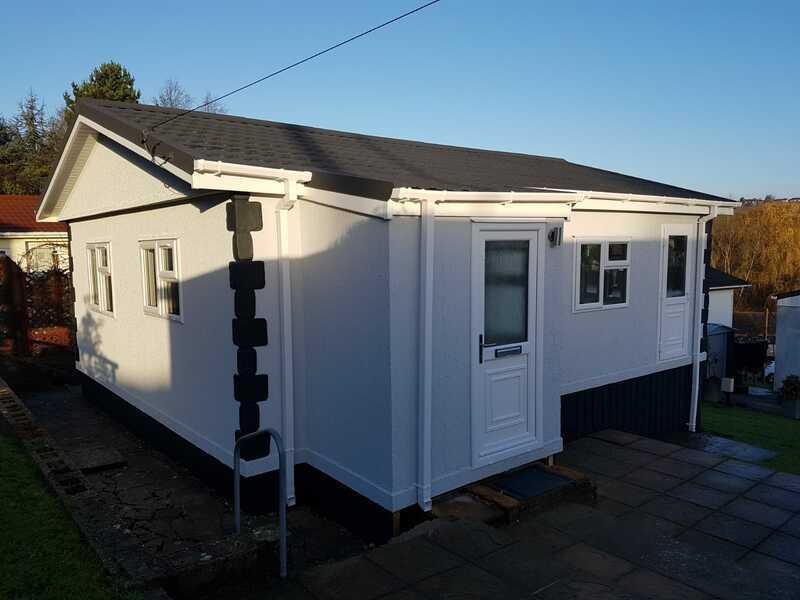 The home consists of Lounge, Kitchen, Bedroom and Wet room.